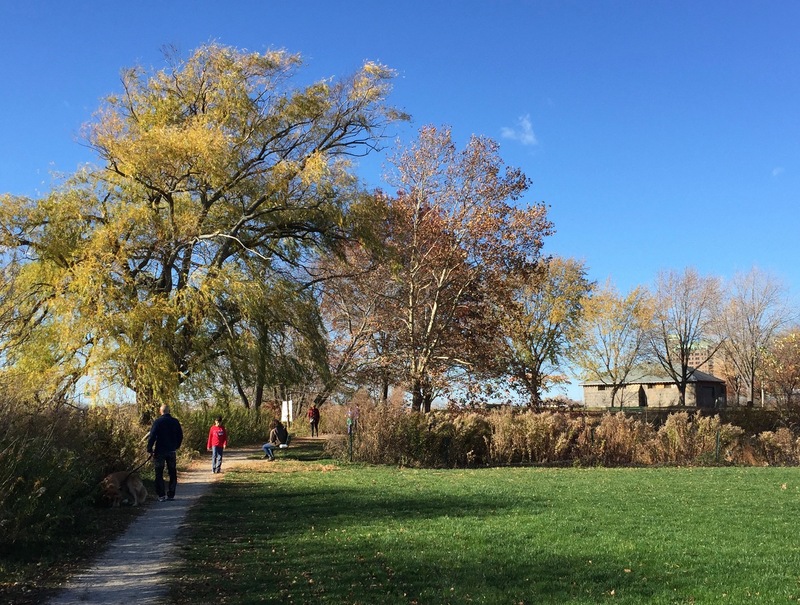 Wednesday, November 18, DCR will present their second Public Meeting about plans for the upstream part of Magazine Beach Park, from 6:30-8pm, at the Morse School (40 Granite St.). We’ll post the proposed plans here by November 17th. Please attend to show support for this project and because we need your great ideas. Landscape architects, Crosby Schlessinger Smallridge, are working hard to complete plans for the park by the end of December. Our hope is that with shovel-ready plans in hand, DCR will be able to implement at least some park improvements in 2016. Simultaneously, DCR is seeking a long-term tenant for the 1818 Powder Magazine–the focal point for the park. Finding the right tenant will be critical to reactivating Magazine Beach. Look at prior posts for information about DCR’s Request for Expressions of Interest (RFEI), due December 9th! ← Thanks to Everyone Who Raked, Painted & Picked Up Trash Saturday!